Make a donation or become a monthly donor. Meet all of our adoptable adults & puppies. Check out our community support programs. Dogs In Need Organization is a nonprofit organization committed to improving the lives of stray or abandoned animals in CA. 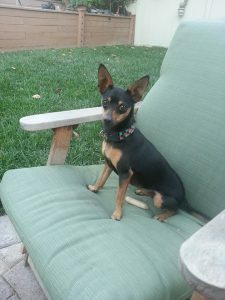 We rescue all breeds (primarily small breeds) and are 100% volunteer run, utilizing foster homes to rescue dogs in need. 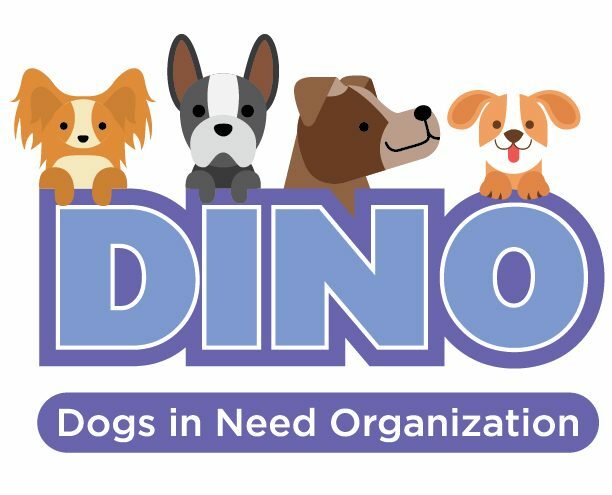 Dogs In Need Organization is a 501(c)3 nonprofit who is recognized, and is in good standing, with the Internal Revenue Service. All donations are tax deductible.